In honor of Pi Day (3.14), the Exploratorium is free today, with special Pi Day programming. 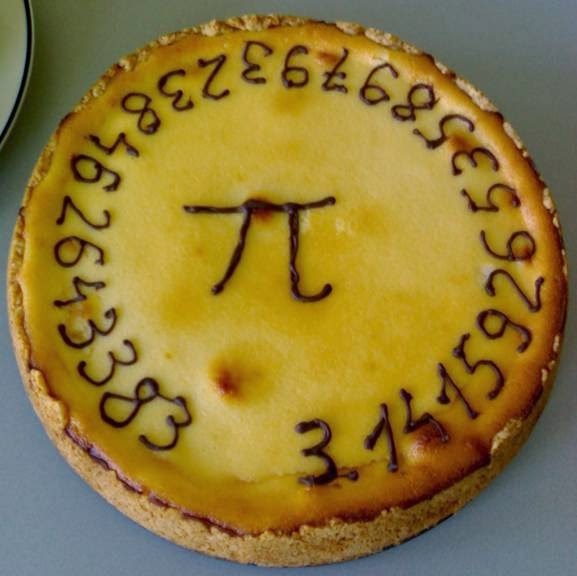 This is appropriate, since Pi Day was started by physicist Larry Shaw in 1988, when he worked at the Exploratorium. Pi Day activities and information here. The Exploratorium is open from 10-5, but Pi Day activities will be from 1-3:30. Read the Frisco Kids review of the new Exploratorium here. MIT sends it admissions letters (emails) to arrive on Pi Day. Princeton NJ, home and workplace of Albert Einstein for 20 years, hosts big Pi Day events, which coincide with Einstein's birthday - also 3/14.